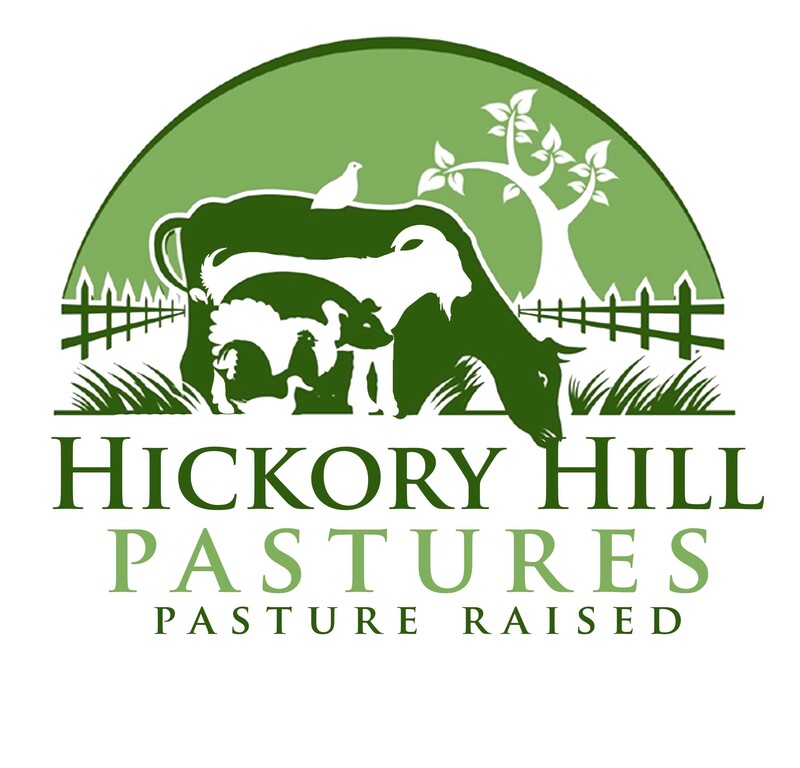 Pasture raised pork where they enjoy the pasture and wooded areas eating acorns and hickory nuts like they were born to do. They also are fed Non-GMO certified organic feed. 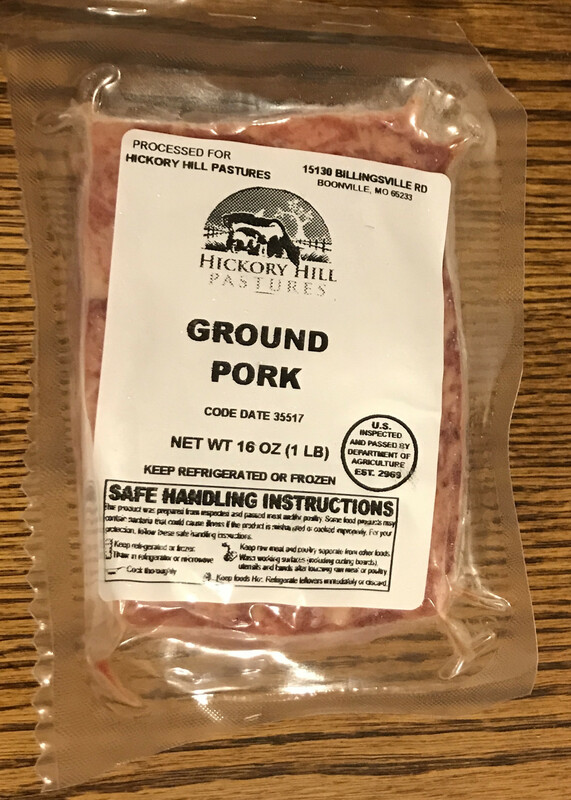 Our ground pork is made with the picnic ham and trimmings of meat. This produces a leaner and tasty meat.